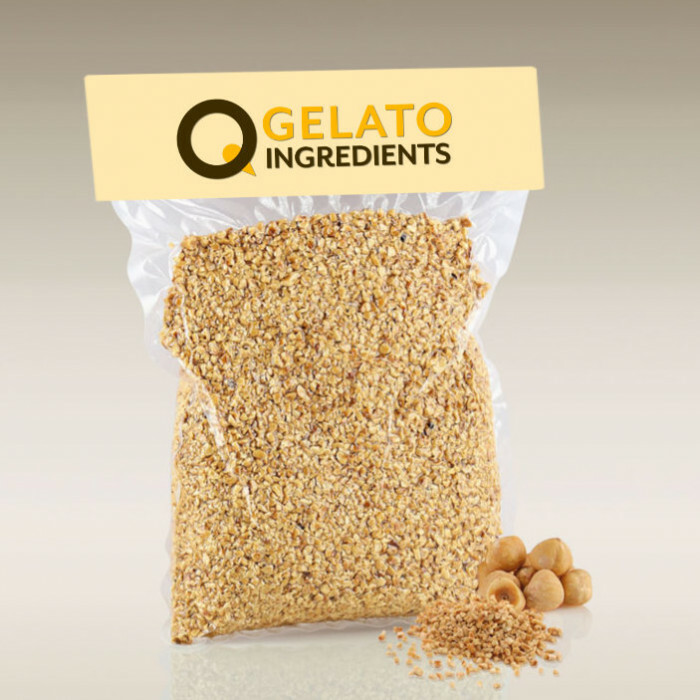 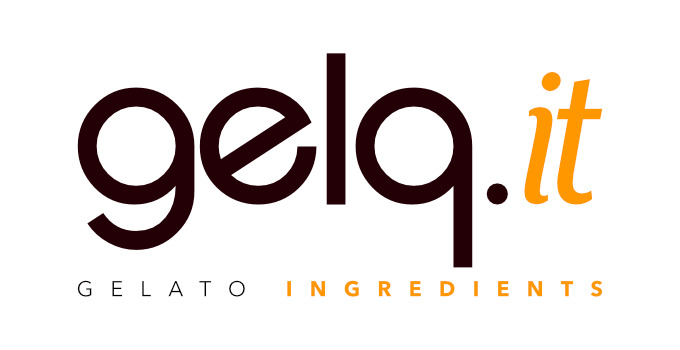 Roasted hazelnut grains Giffoni , cultivated in Chile , roasted and packaged in Italy. Box of 15 kg.- 3 bags of 5 kg vacuum packed. 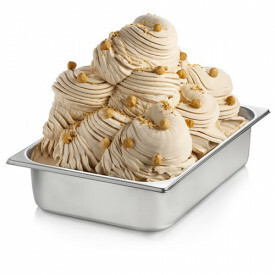 The toasted hazelnut grain is perfect for decorating your hazelnut ice cream.